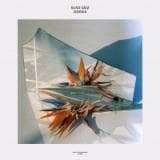 Having been at the forefront of Spains experimental music scene since the late 1970s, multi-instrumentalist Suso Saiz formed the pivotal group Orquesta de las Nubes and studio project Musica Esporadica, releasing a string of albums on Madrids now cult label Grabaciones Accidentales, which was also home to groups such as Finis Africae, Mecanica Popular, and Ishinohana. A prolific producer, he has recorded with Spains most singular popular musicians as well as with a number of luminary electronic and world music artists such as Steve Roach, Jorge Reyes, and Salif Keita. 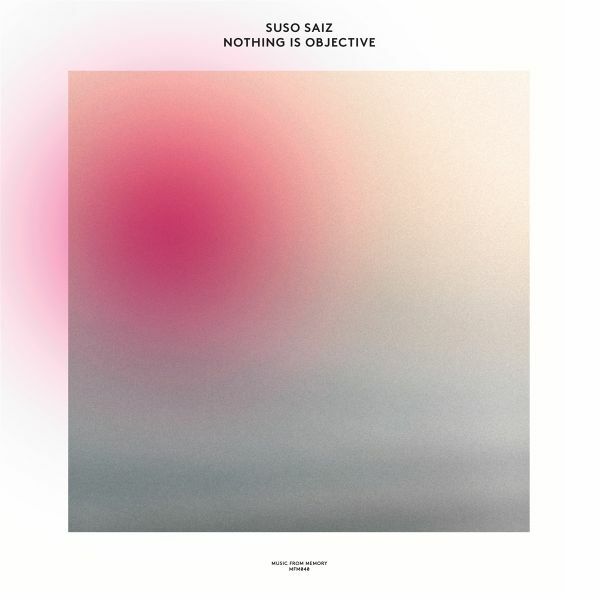 Following last years compilation of archival recordings by Suso Saiz titled Odisea, Music From Memory are thrilled to mark their 20th release to date with an album of new works by the Spanish electronic music pioneer. Recorded in Madrid between January and February 2016, this is Suso Saizs first release of new music in nearly 10 years..Titled Rainworks this double LP release was originally part of a commission from a Canary Islands water company. The first ideas for the compositions developed from a documentary that Suso had seen suggesting the possibility of water molecules having their own memory. As Suso himself explains, he became fascinated with the "possibility of an eternal being, changing its cyclical condition from solid to gaseous state, travelling through and between the Earth and the Sky, as a witness and keeper of the true history of Earth and Mankind". Following last years compilation of archival recordings by Suso Saiz titled Odisea, Music From Memory are thrilled to mark their 20th release to date with an album of new works by the Spanish electronic music pioneer. 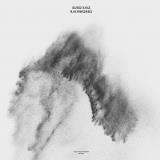 Recorded in Madrid between January and February 2016, this is Suso Saizs first release of new music in nearly 10 years.Rainworks was originally part of a commission from a Canary Islands water company. The first ideas for the compositions developed from a documentary that Suso had seen suggesting the possibility of water molecules having their own memory. As Suso himself explains, he became fascinated with the "possibility of an eternal being, changing its cyclical condition from solid to gaseous state, travelling through and between the Earth and the Sky, as a witness and keeper of the true history of Earth and Mankind".